The proposal to declare Masood Azhar “global terrorist”, when moved, will be fourth such bid at the UN in past ten years. 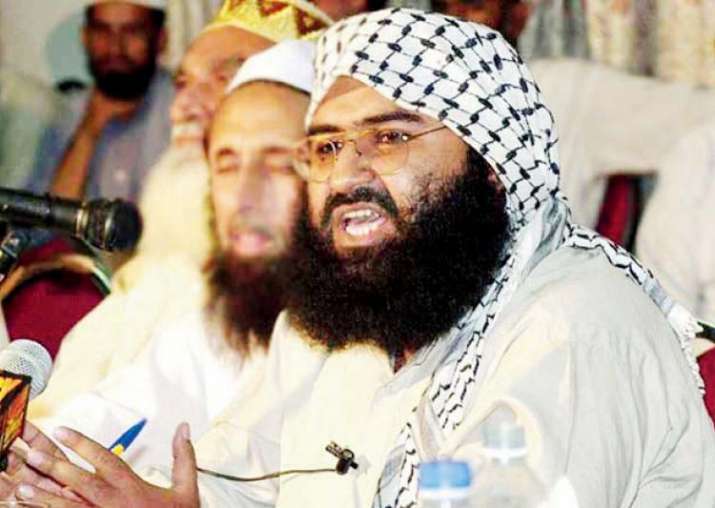 Coming forward to support India in its efforts to get JeM chief Masood Azhar on the UN list of global terrorists, France has decided to move a proposal at the United Nations to ban the head of the Pakistan-based terror group. Quoting French sources, news agency PTI reported that France may move the proposal in a "couple of days". Jaish-e-Mohammad (JeM) claimed responsibility for the Pulwama terror attack in which 40 CRPF personnel were martyred on Thursday last week. In 2009 and 2016, India moved the UN's Sanctions Committee 1267 to ban Azhar, also the mastermind of attack on the air base in Pathankot in January, 2016. India was joined by P3 countries --the US, the UK and France-- in the 2016 proposal. In 2017, these P3 countries moved a similar proposal at the United Nations. However, China has always blocked the proposal from being adopted by the UN. According to sources, this time around also, France, a permanent member of the UN, is expected to be joined by other countries in the proposal. "At the UN, France will lead a proposal to put Masood Azhar on the terrorist list... It will happen in a couple of days," a senior French source was quoted by PTI. The French sources also told PTI that the country will insist on maintaining Pakistan on the "grey list" of countries at the ongoing meet of the Financial Action Task Force (FATF) in Paris. Pakistan was placed on the FATF grey list in June 2018 and put on notice to be blacklisted by October 2019 if it did not curb money laundering and terror financing. The French decision was discussed between Philippe Etienne, Diplomatic Advisor to the French President and National Security Advisor Ajit Doval this morning, sources added. While expressing his sincere condolences, the French leader, who called Doval, also emphasised that the two countries should coordinate their diplomatic efforts. The proposal will be a boost to New Delhi's efforts to designate Azhar as a global terrorist at the UN. After the Pulwama attack, New Delhi reached out to the international community, most of which condemned the terror strike, to highlight the role of Pakistan in using terrorism as an instrument of state policy. China expressed deep "shock" over the Pulwama attack carried out by a Jaish suicide bomber, but did not give an assurance to India that it will back New Delhi's appeal to list its chief as a global terrorist. Significantly, a day ahead of his visit to India, Saudi Crown Prince Mohammed bin Salman in a joint statement with Prime Minister Imran Khan in Pakistan on Monday also called for avoiding "politicisation" of the UN listing regime, a position that may not go well in New Delhi.